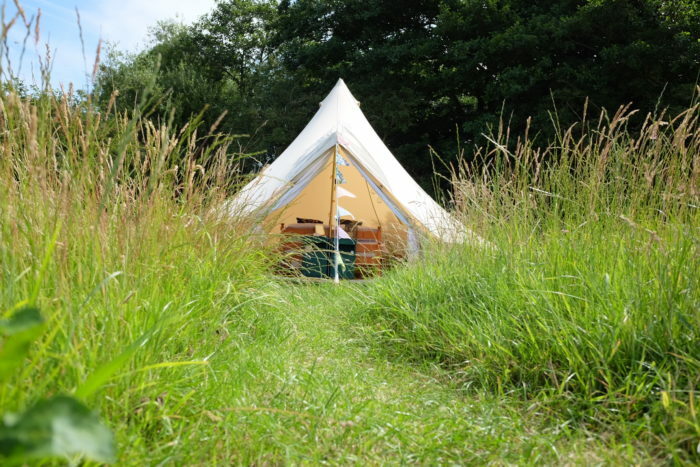 Stay amongst wild grasses, alongside silent streams or discover vast swathes of golden sands; unveil the East Coast’s hidden corners. 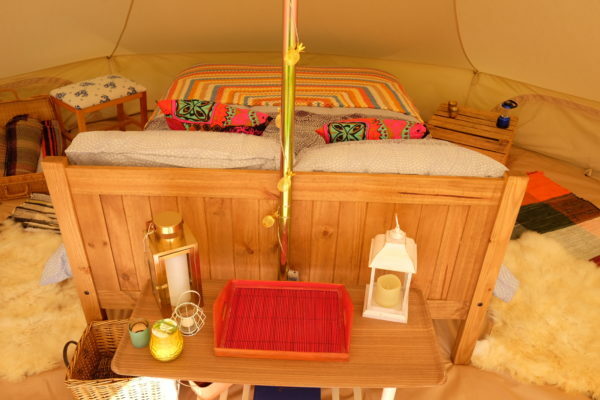 Choose from one of our three 5m Stargazer bell tents, complete with stargazing panels (perfect for budding astronomers) to act as your host for a relaxing stay. 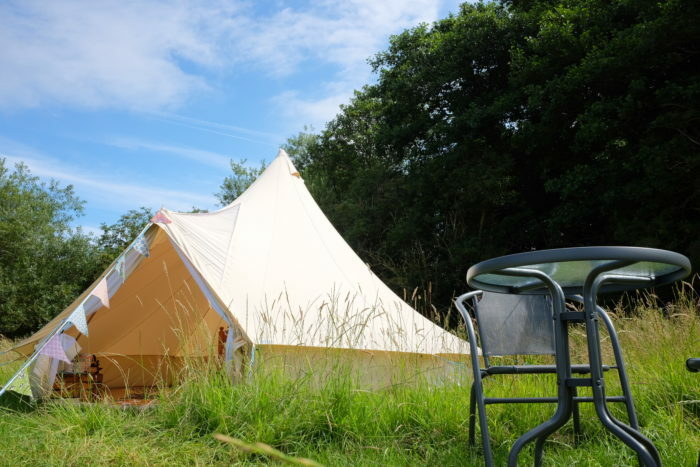 From your chosen campsite you will be able to enjoy unblemished beaches, wildlife rich waterways and quiet lanes for cycling and exploring. 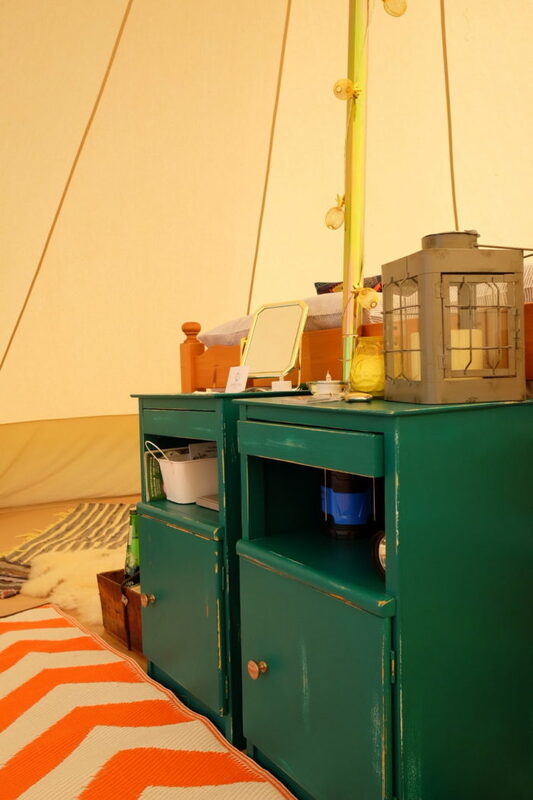 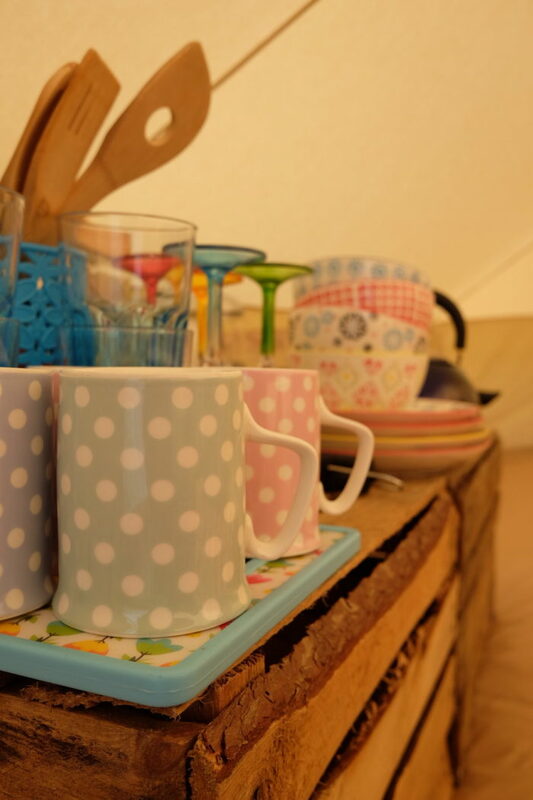 Eclectic, fun and cosy, the fully furnished bell tents provide everything you need for a family or group of up to four to enjoy a peaceful stay in gorgeous rural countryside. 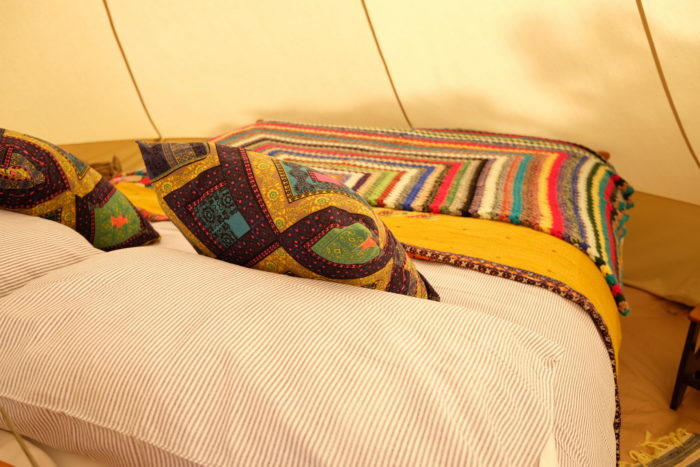 Adults sleep soundly on a standard double bed, under 100% fine cotton linen and quality duvet, perfect for keeping you snuggly on chilly nights. 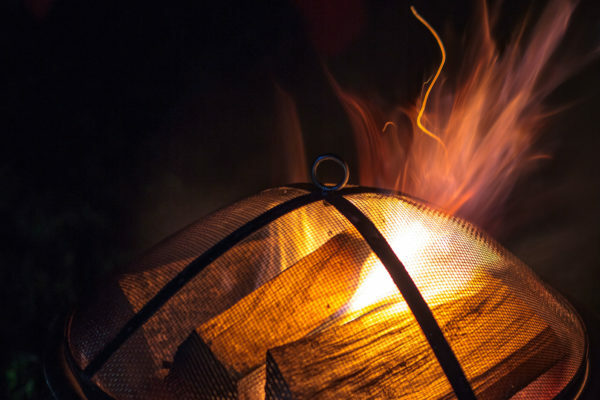 Woolly throws are also provided for bbq duties or wrapping up under starry skies.